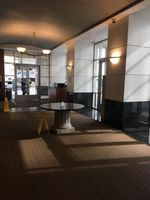 Popular downtown building in a fantastic location is now available for sale. 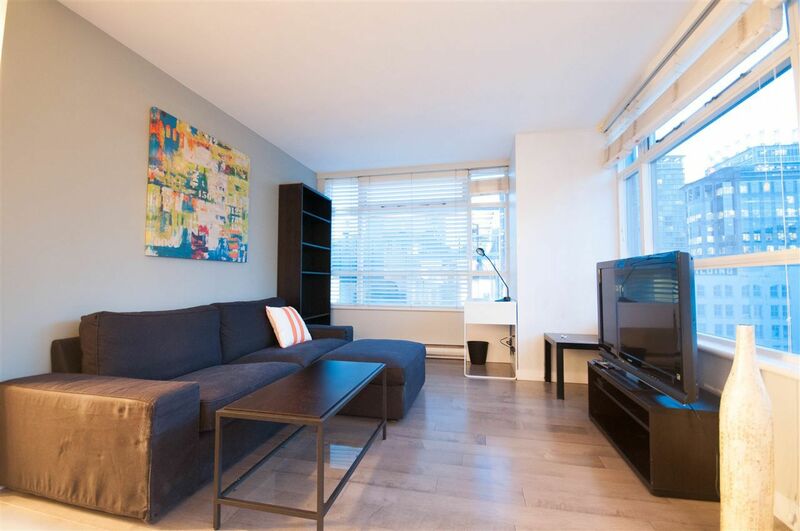 Steps away from skytrain, restaurants and shopping. 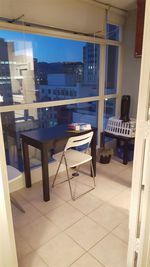 This rarely available corner unit boast gorgeous city views of downtown Vancouver. The Open layout, a solarium that can double as a den or junior bedroom are all great additions to this well maintained unit. The unit also comes with newer floors throughout the unit. 24 hours concierge, full amenities like a pool, and gym are just some of the perks of living in this building. The proactive building manager and 24 hour concierge combine to provide excellent service to owners of 438 Seymour. Great opportunity for downsizers, young couples, and professionals; generous market rents in the building also makes this a great opportunity for Investors. Call now to book your appointment. PL LMS2371 LT 182 DL 541 LD 36. TOGETHER WITH AN INTEREST IN THE COMMON PROPERTY IN PROPORTION TO THE UNIT ENTITLEMENT OF THE STRATA LOT AS SHOWN ON FORM 1 OR V, AS APPROPRIATE.